Reuters/Mario AnzuoniMartin Riese wants people think about water in the same way they think about wine. 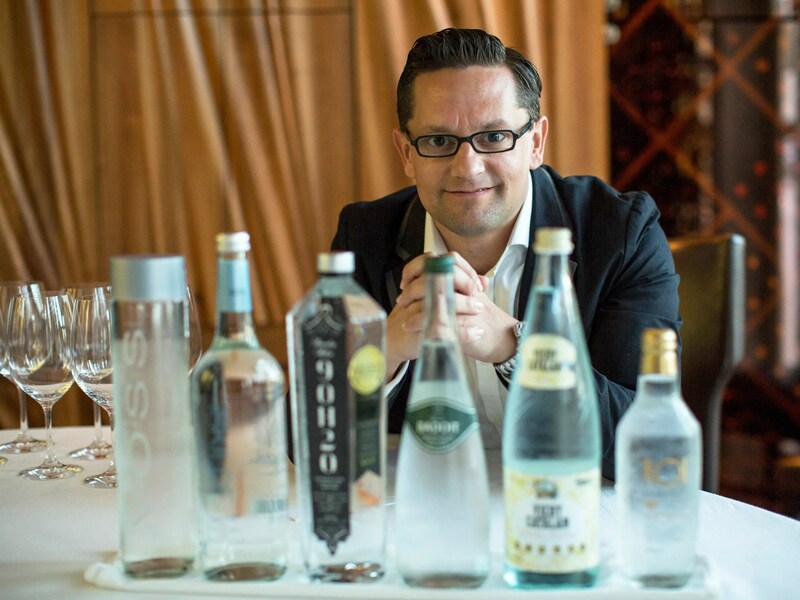 Martin Riese, America’s only water sommelier, received his certification from the German Mineral Water Trade Association in 2009, shortly after he published his book “Die Welt des Wassers,” The World of Water. The German-born sommelier has been spreading the word about water ever since, believing each bottle to have a distinct taste determined by its terroir, much in the same way as wine. His first water menu launched at First Floor restaurant in Berlin in 2006. Now based in Los Angeles, California, Riese curates a 20-item water menu at Ray’s & Stark Bar at the Los Angeles County Museum of Art, with selections ranging from $8 to $20 per bottle. Its sister restaurant, Patina, now offers water tastings at $50 per person. Water 101 is aimed at giving participants get to know about water in an “informative, engaging and interactive atmosphere”, according to a flyer for the event. 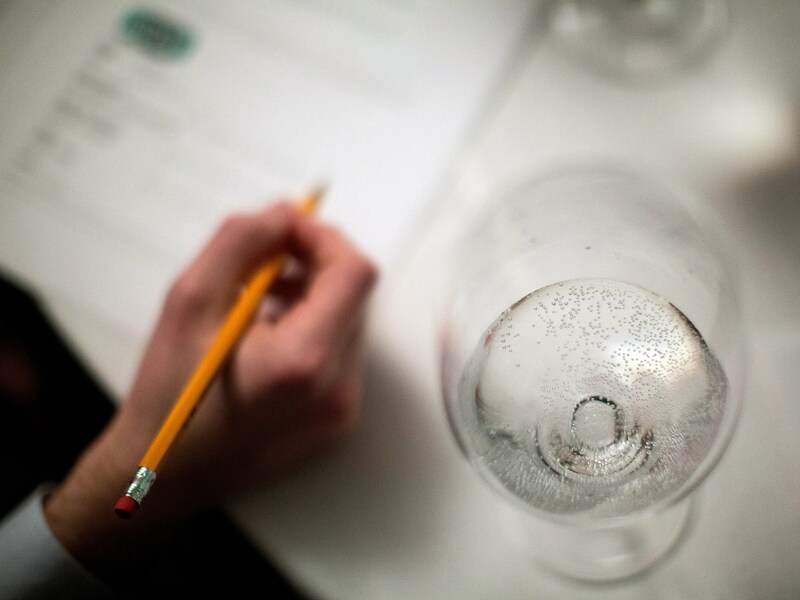 The class covers the fundamentals of water and a tasting of five “dramatically different waters” accompanied by an artisanal cheese selection. According to Reuters, water selections at a recent tasting included Iskilde, Danish glacier water and Roi, a high-magnesium water from Slovenia that is said to have a metallic flavor “reminiscent of old-fashioned aspirin”. Reuters/Mario Anzuoni‘Water 101’ covers the fundamentals of water tasting. Earlier this year Riese launched his own Beverly Hills 9OH2O, the world’s “first sommelier-crafted water”, which is sold at Ray’s and Stark Bar for $13 per bottle. “Inspired by the crafting of champagne and fine spirits”, the water comes from a mineral water spring in the Sierra Nevada Mountains. It apparently took Riese and his business partner Jon Gluck more than a year to find the perfect mineral mix. Facebook/9OH2ORiese’s Beverly Hills 9OH2O is “the world’s first sommelier-crafted water,” at $13 a bottle.